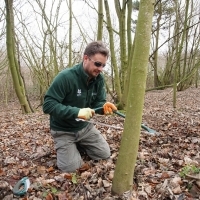 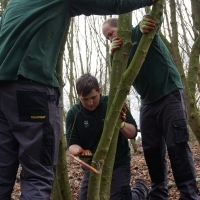 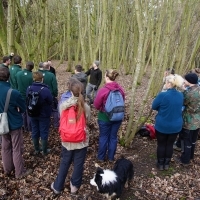 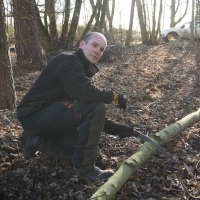 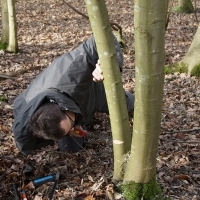 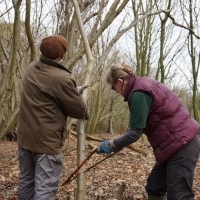 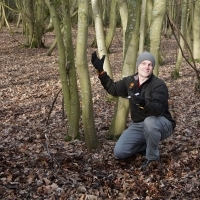 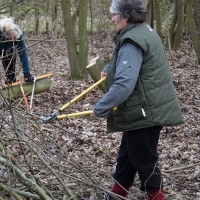 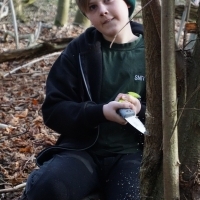 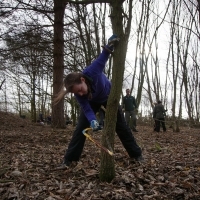 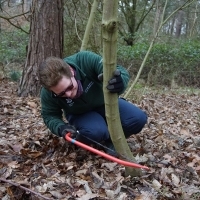 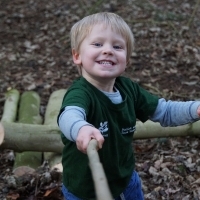 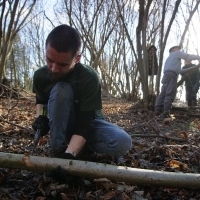 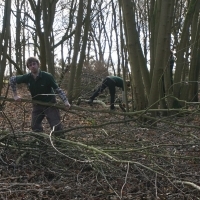 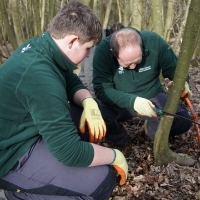 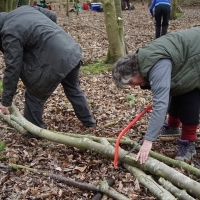 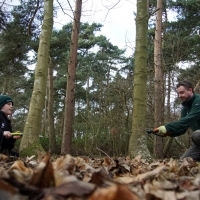 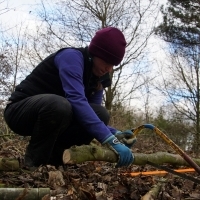 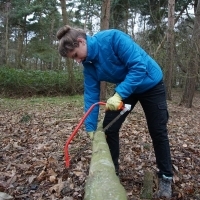 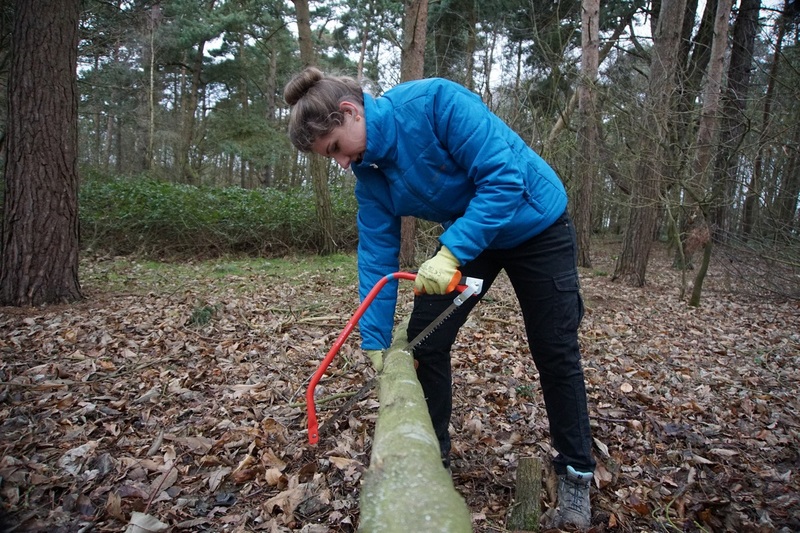 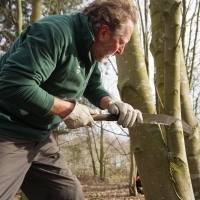 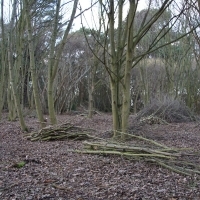 Second task in a row where we did some coppicing – we’re getting good at it! 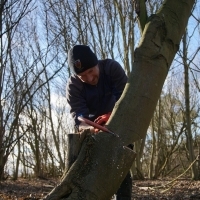 This time it was at Pin Mill, where we started to thin out a new compartment. 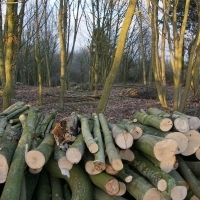 This reduction of the trees will allow more light in and hopefully allow growth of other plants at ground level. 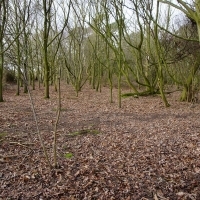 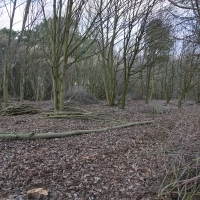 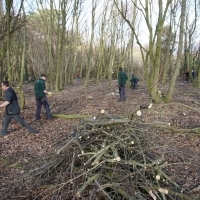 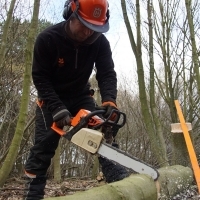 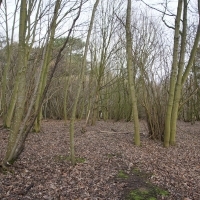 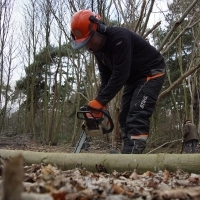 The wood that is cut down will be processed and sold for firewood which will help raise funds for the Trust. 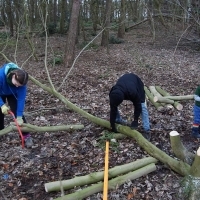 A huge amount was done today – everyone worked hard, so well done all!